This week: Dermalogica Free Skin Fit Essentials Kit Gift, 25% OFF Dermalogica Skin Kit - Normal/Oily and Dermalogica Skin Kit - Oily, This Week's Discount Code plus offers on Decleor and Elemis Products too! In this week's Newsletter we have a Free! 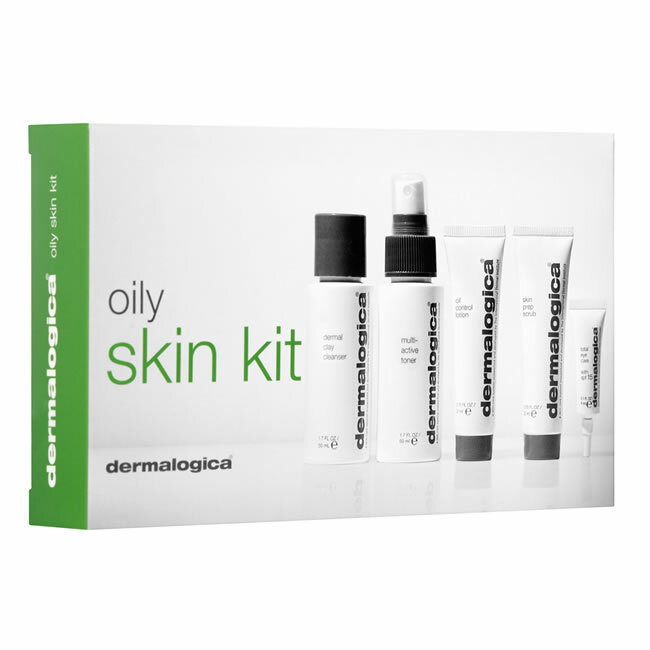 Skin Fit Essentials Kit if you spend over £70.00, plus this week's 5% Discount Code: 09MAY18 and Special Offers on Dermalogica Skin Kit - Normal/Oily for £25.50 and Dermalogica Skin Kit - Oily for £25.50 - that's 25% Off RRP!. We also have offers on Decleor Protective Anti-Wrinkle Cream SPF30 Face (50ml) for £25.60 and Decleor Protective Hydrating Milk SPF30 Body (150ml) for £23.20 - that's 20% Off RRP! as well as Elemis Absolute Eye Mask (30ml) for £22.50 and Elemis Tan Accelerator (125ml) for £40.50 - that's 10% Off RRP!. Spend over £70.00 on Dermalogica Products and we'll send you a Free! Skin Fit Essentials Kit worth £24.50! Newsletter Discount Code: 09MAY18 - Valid until Wednesday 16/05/2018. 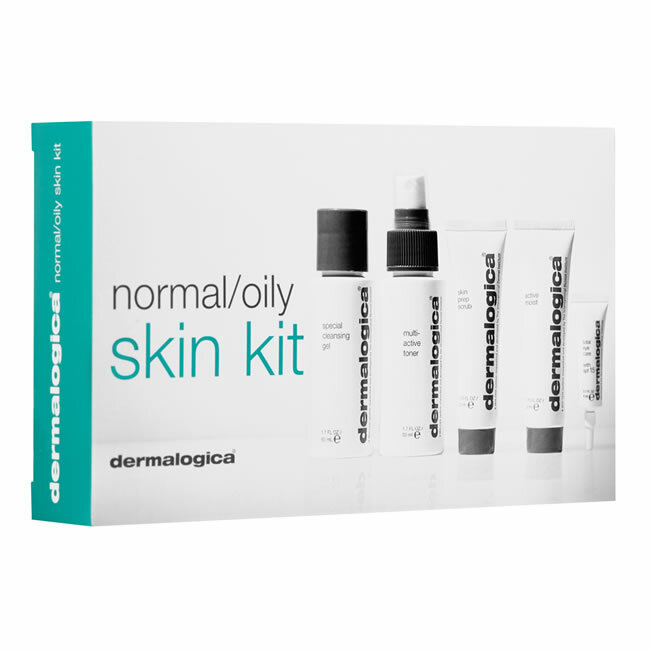 Dermalogica Normal/Oily kit will help cleanse, condition and hydrate skin on a daily basis with a collection of products designed to control excess oil production. 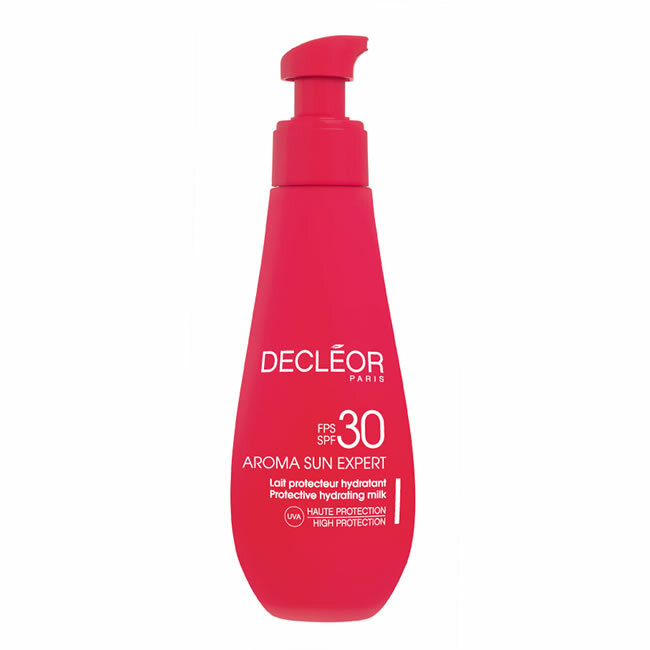 Decleor Protective Hydrating Milk SPF30 Body is a medium protection non-greasy cream to safely protect the body from sun exposure. Decleor Protective Anti-Wrinkle Cream SPF30 Face is a medium protection non-greasy cream to safely protect the face from sun exposure. Elemis Absolute Eye Mask helps decongest, firm, tone and minimise dark circles. Elemis Tan Accelerator prepares the body for the sun by stimulating its natural melanin production before your holiday. Acne is an issue that we speak to our customers about on an almost daily basis, and although most of them suffer mostly from acne on their faces, some of them have it elsewhere, with the most common "other place" being their back. Here, we look at some of the causes of back acne (also known as 'bacne') and what you can do to make things better. With so much talk about how "antioxidants" are important to the skin, it might be easy to forget that oxygen is actually vital for the proper function of the skin. Oxidation is actually the decaying process that occurs when cells metabolize oxygen. 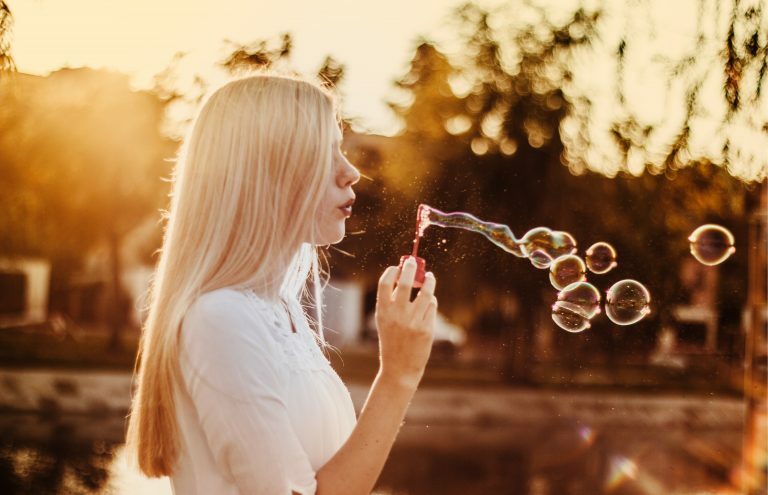 As we get older, however, the skin loses its ability to process oxygen efficiently, which is why many products for ageing skin are "oxygenating". Here at Pure Beauty, we offer several oxygenating products, and these are five of the best. 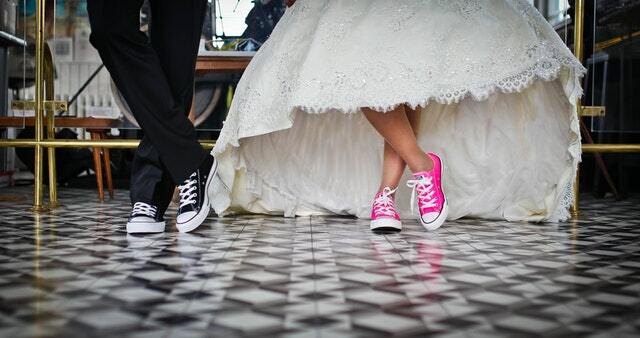 With Prince Harry and Megan Markle set to sparkle as the say "I do" in Windsor on 19 May, love is in the air. While the Royal couple no doubt have an eye watering budget and a team of planners, stylists and photographers on hand to ensure this is an occasion the world will want to watch, not everyone has such an entourage to help plan their big day.